Prompt and comprehensive Mould Removal and Remediation is paramount for the health and wellbeing for not only you but that of your family. Be aware that not all mould is detectable. 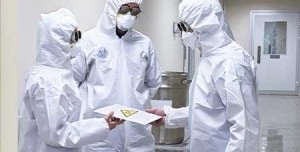 You may have a mould problem yet have no visible signs of a mould colony or infestation. Your home can become infested with mould in a number of different ways. Mould, commonly caused by the introduction of a water source such as a plumbing leak, sewage problem or roof leakage issue, can spread throughout your home in a matter of days. Once inside your home, mould produces various allergens and irritations that can seriously affect your health. Humans can’t build a tolerance to mould. 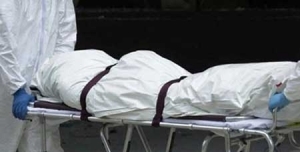 The more you are exposed to it, the more sensitive you become and the more severe your allergic reactions become and suspected allergic reactions are only the tip of the iceberg. Mould can be severely detrimental to your health. Some of the more severe reactions to mould are asthma, infections in the lungs and respiratory system. 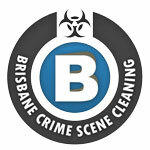 For mould clean up, remediation, and restoration, Brisbane Crime Scene Cleaning technicians follows IICRC regulations. 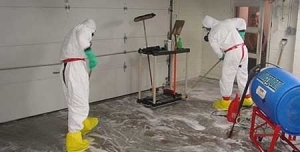 Our Brisbane Mould Remediation process includes several crucial steps including mould inspection and assessment of damage, containment of mould if present followed by our air filtration process, the removal and remediation of all mould and materials contaminated with mould and cleaning of all personal items, where possible, contaminated from mould damage. 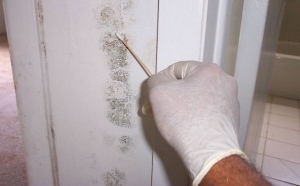 If you suspect there may be a mould issue in your home, Brisbane Crime Scene Cleaning technicians are on call to inspect and assess your home. 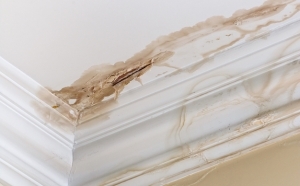 Every mould damage problem is different and will require a unique solution, though our remediation process is consistent and effective. Our mould removal and remediation technicians offer our comprehensive service throughout South East Queensland and Northern New South Wales.